PPC, or pay-per-click advertising, allows you to reach a wide audience, usually through search engine results or social media. But while some companies have quick success with PPC, others denounce it as a waste of time. The real answer isn’t so clear. 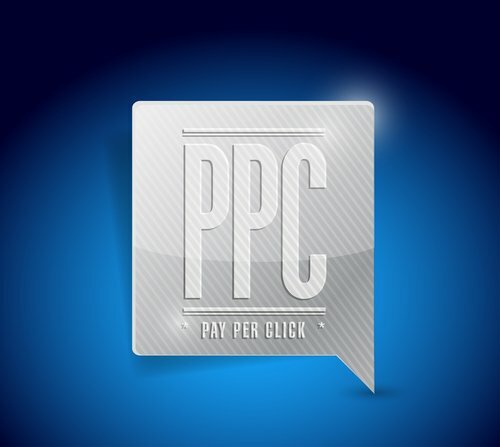 PPC can be an excellent lead generation strategy, but there are requirements your company should have before committing to PPC. Optimize Your Website For Good Conversion Rates! Pay-per-click advertisements aren’t just about the ad content. You want viewers to see your ads and click through to your website. But once visitors land on your website, it’s your job to turn them into leads. To make the best use of PPC, your website should already convert. Take the time to make sure your website is properly optimized before starting a PPC campaign. When setting up a PPC campaign, you need to choose the best keywords to reach your target market. These keywords might mention your product, type of service, or the problem(s) that your company solves. 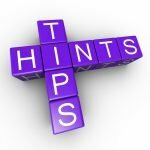 You’ll need to do research to figure out what search terms your market uses to find a company with your services. The challenge that PPC marketers face is keyword competition. If the keywords your audience uses to search are popular, you could find yourself in a bidding war for space on those keyword searches. In that case, the company with the biggest budget always wins. Use PPC To Expand Your Brand Exposure To Qualified Prospects! One of the top benefits of PPC advertising is to increase your visibility. If your company struggles with low visibility, PPC is a strong choice. You’re only paying for clicks, so your PPC budget doesn’t reflect the number of viewers who saw your ad but didn’t click. Since the average customer needs to see an offer multiple times before making a purchase, getting more eyes on your ad is a worthwhile benefit. You can use PPC ads to help increase overall brand visibility, or even better, for specific, limited-time promotions. But don’t forget to make sure your team is prepared to handle a sudden increase in customers. 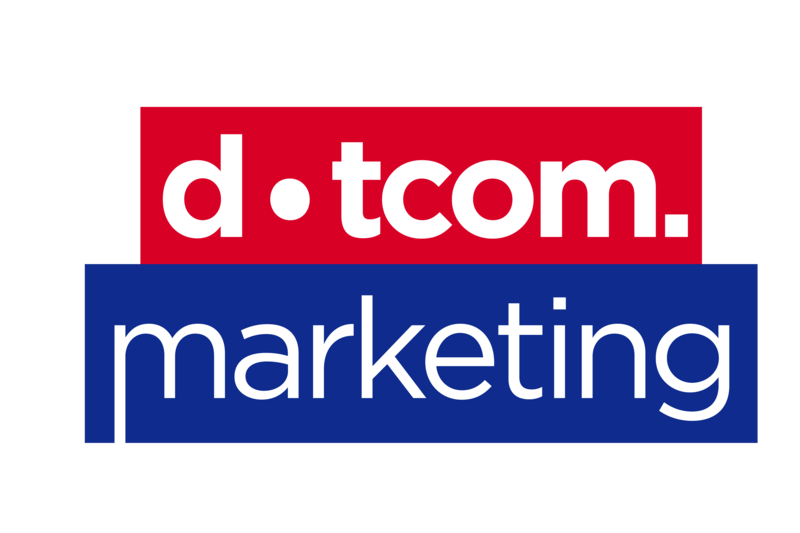 To find out more about PPC and whether it’s a worthwhile strategy for your company, reach out to our experts at Doco Marketing today.